Heavy Offroad Army Transporter Truck Driving 2017! 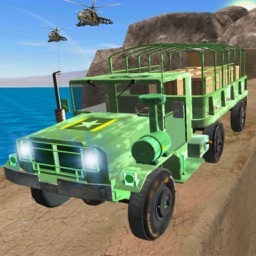 off-road army truck Transport driving is a hard tasks especially transporting cargo, army relief and other military vehicles on Off Road steep paths. 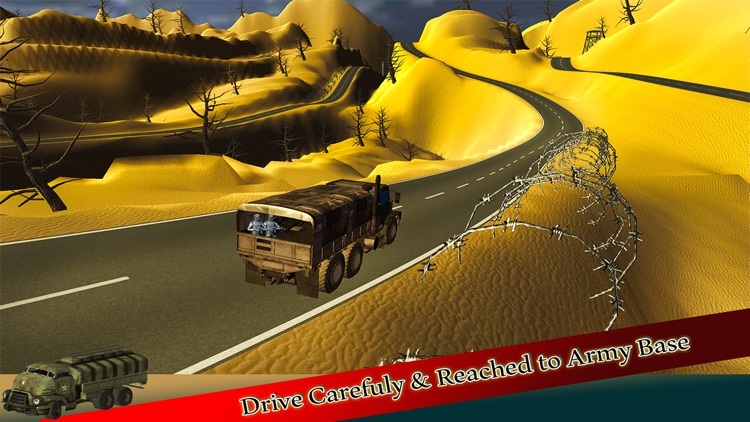 Be an extreme off-road hill driver to deliver cargo to army camps. 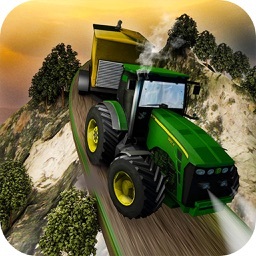 Drive mega army off road transport trucks on rugged terrains and enjoy the thrill of hill climb off road drive. 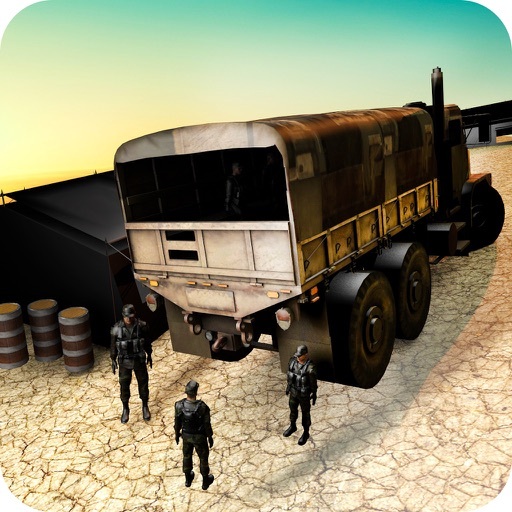 Load the army jeeps, trucks, tanks on trailer and drive the army truck trailer be carefully because army truck trailer is very heavy and big and become expert Offroad fuel tank Oil Transporter Driver . 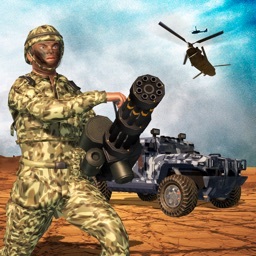 You are Army solider and commando driver. Now your task is different than fighting and shooting. You are given a truck trailer, with this trailer you are assigned a different task on every new mission. Task is briefed in the start of mission like you have to deliver oil from Army storage to practice or training areas; you may have to deliver Cargo from one Base to army war fields. Be careful while transporting these weapons and equipment. Never let them fall down, it can blast and waste your life and cause lots of destruction. Be Aware of Mines on your way. 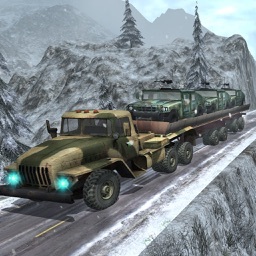 In Extreme Hill Army Cargo Truck Track will be difficult or long after each level of game. 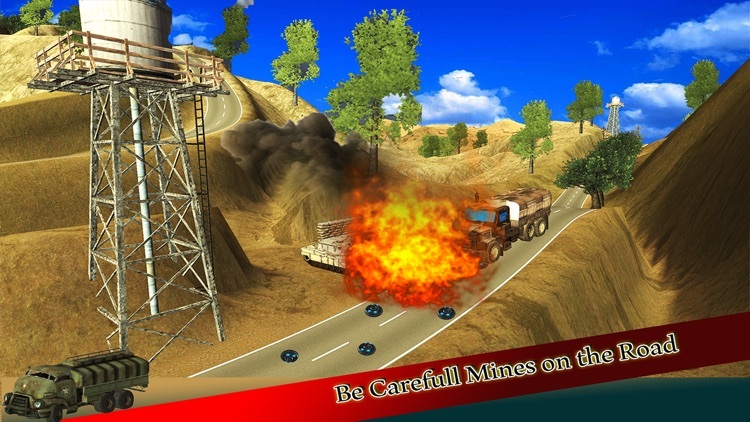 This test of your skills of acceleration, steering and brakes if you complete this game then you will be a good off road army truck driver. 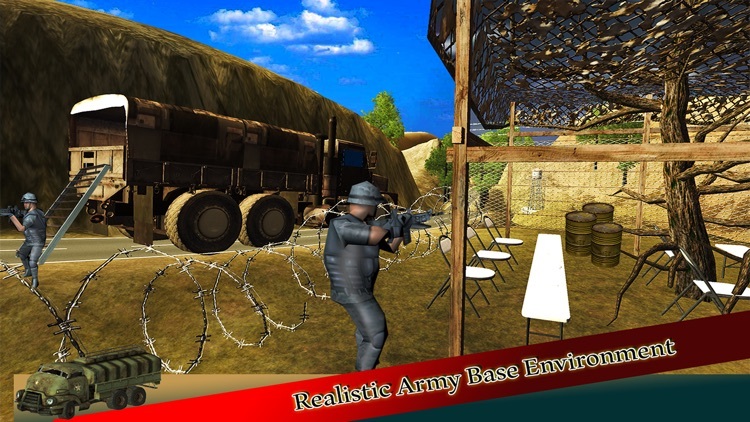 Now complete missions Survive through different mission and complete the tasks to unlock the next missions. 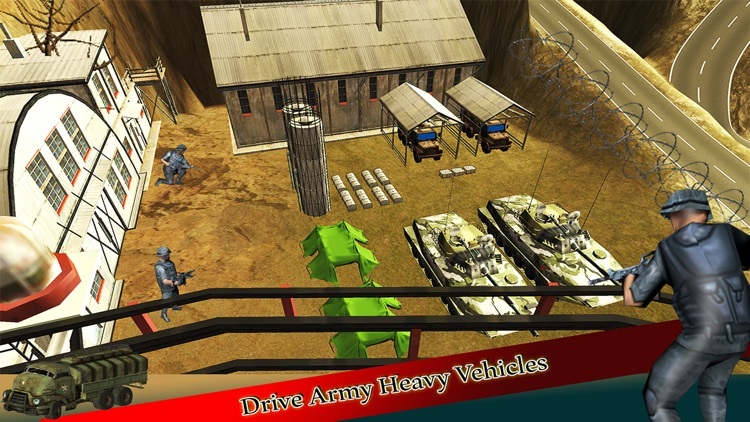 Your mission is to transport heavy army cargo, vehicles and warheads in war field extreme Army truck hill driving. You have to face multiple dangerous turns and steep climb movement. 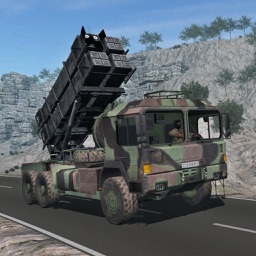 Become an Army truck driver in this exciting new 4wd Big Truck Simulator 2016 3D game. Get in your truck and deliver cargo to your ending point. Carry all the materials and other things very carefully to your destination.
. Mines are located on your way.
. 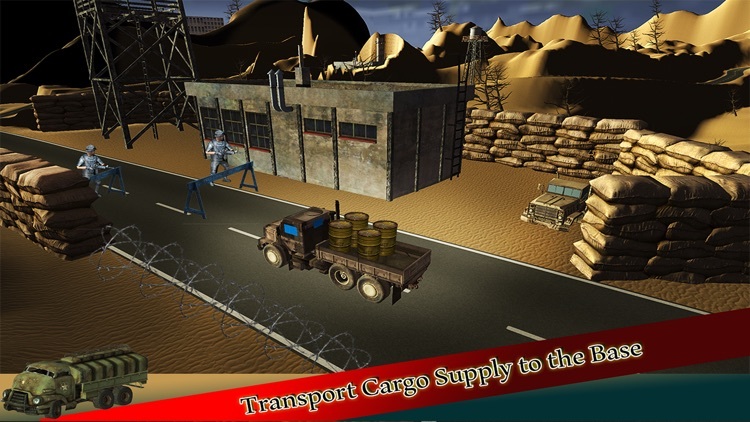 Challenging off road Army cargo transport levels.
. Real Off Road Army Truck Driving simulator.
. Powerful Off Road Army Truck 4x4 and 6x6 engine Option. .Multiple missions with various stunt driving.